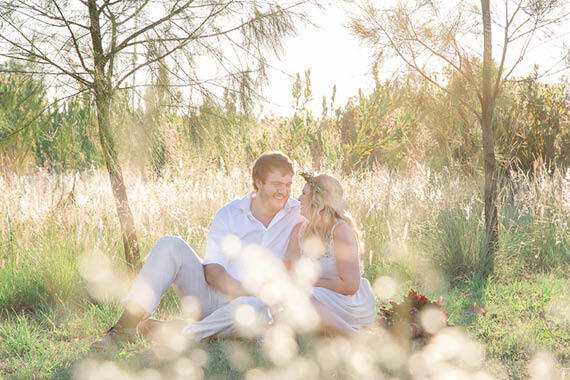 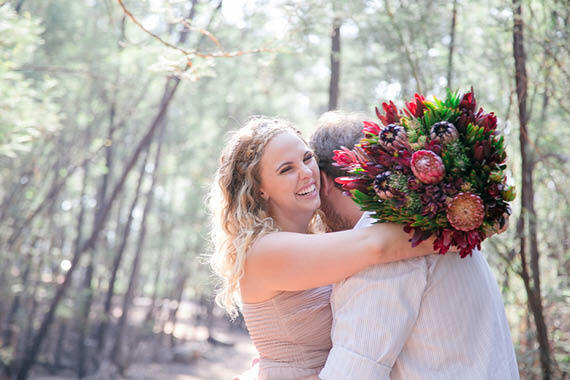 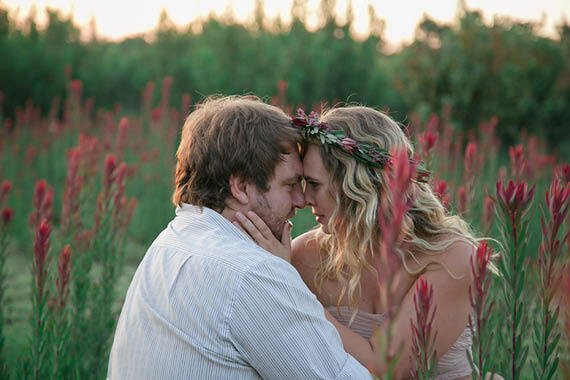 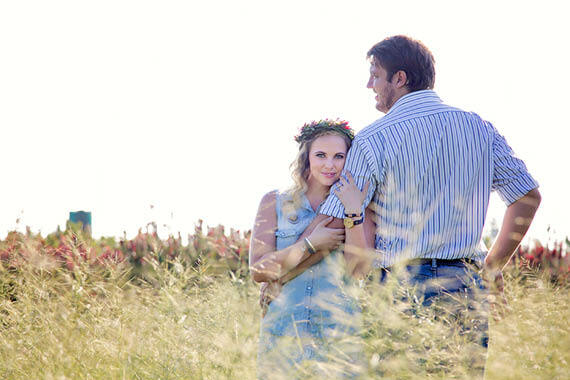 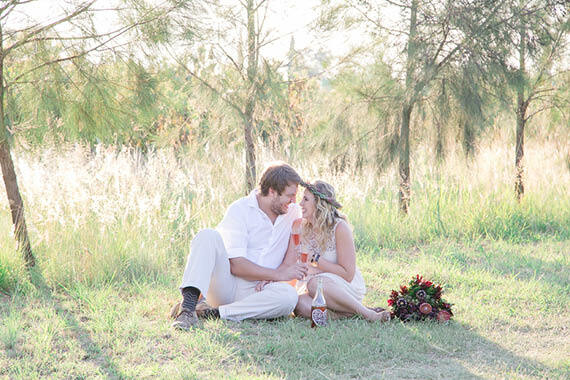 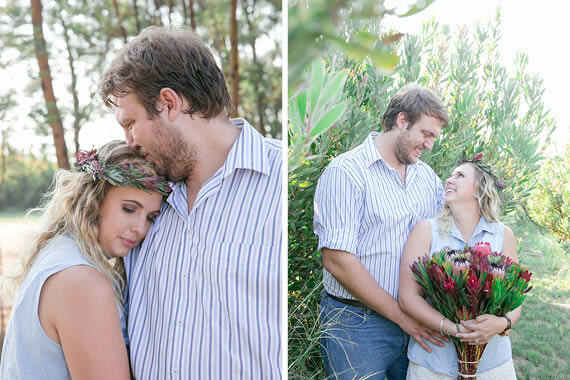 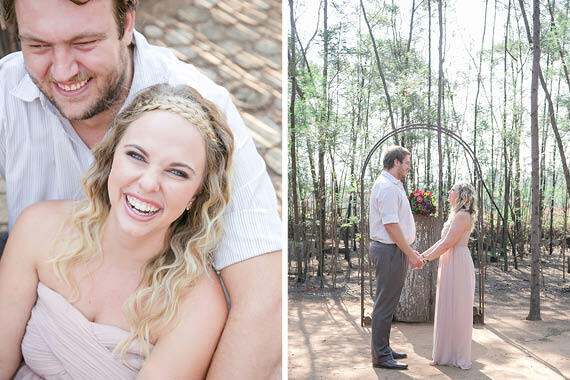 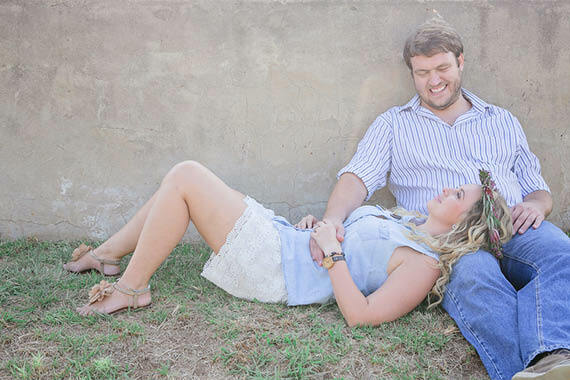 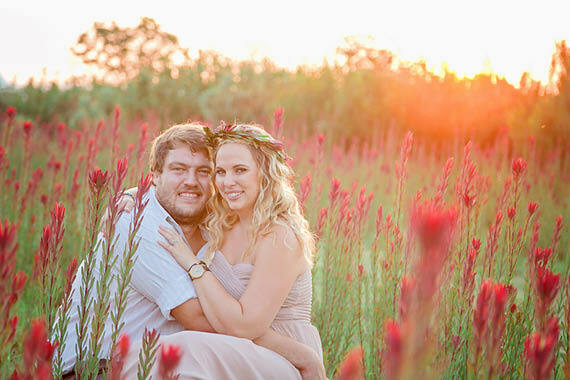 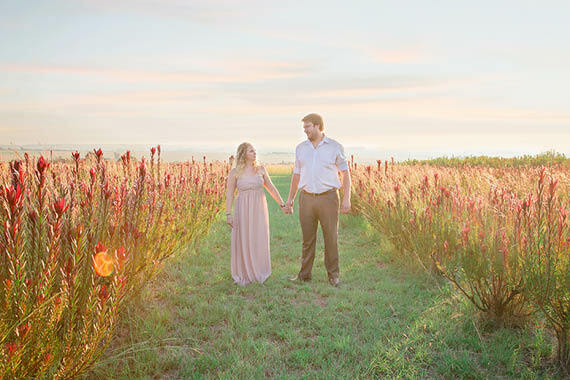 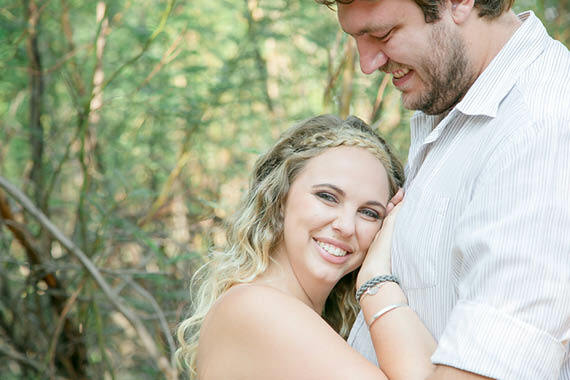 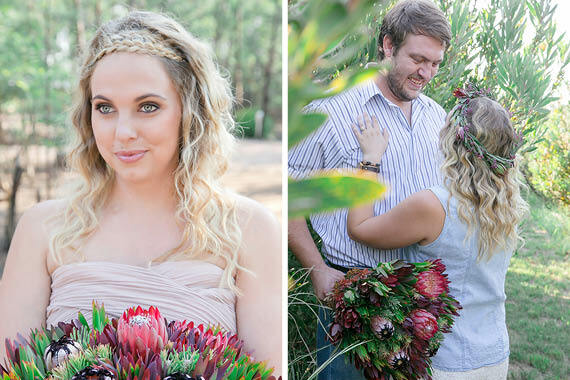 Juanita & Chris spent a gorgeous romantic afternoon with Photographer, Elize Mare. 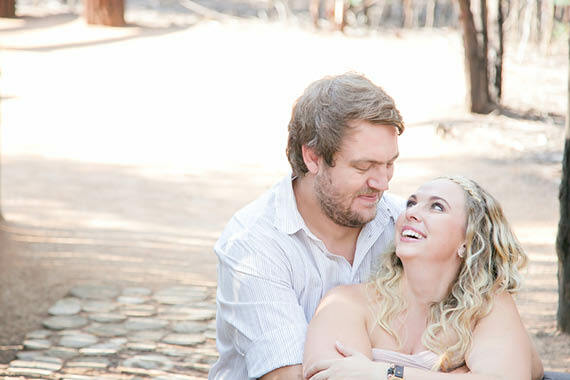 Elize shares a bit about her time with the lovely couple. 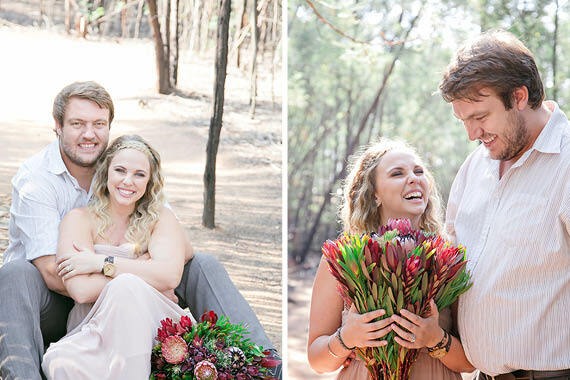 She says the two were constantly laughing, and it is absolutely adorable. 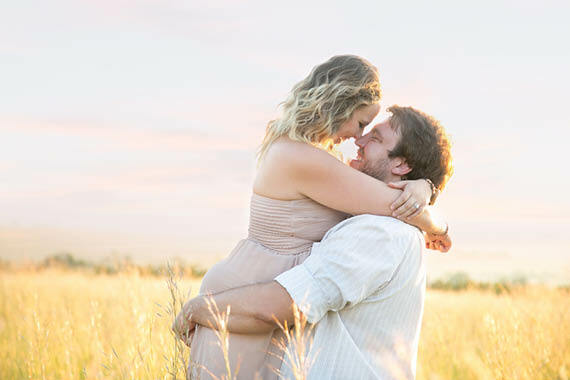 Even it it was a little bit hard to get them to have some serious, or should I say, lost in the moment look on their faces, their images portray exactly who they are. 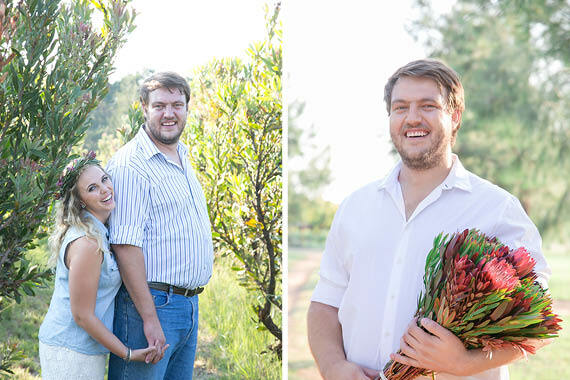 And this is why everybody loves them so much – forever smiling, joking and laughing. 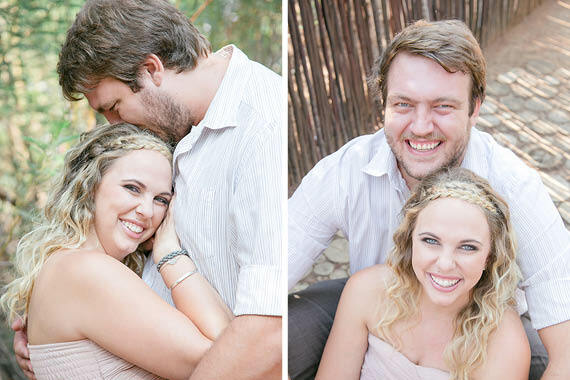 Juanita and Chris met each other through her brother, started dating in 2010 and got engaged in December 2015. 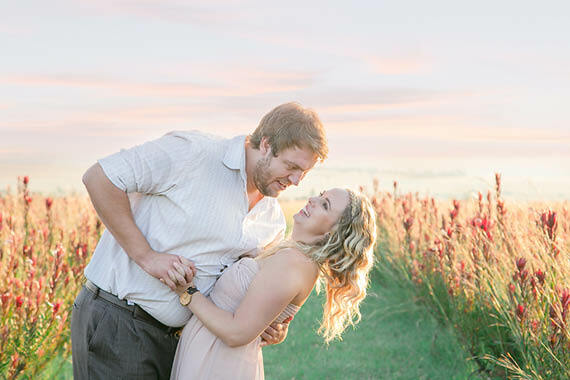 The engagement took place on the family’s farm, at her favorite tree on the mountain, with a picnic setup by Chris – with the help of Juanita’s brother – without her suspecting anything. 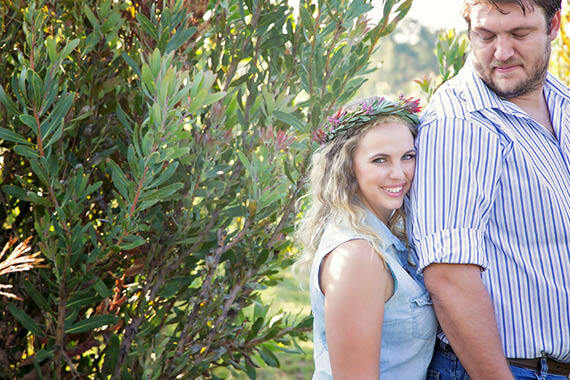 They are getting married on the same farm on 24 September 2016. 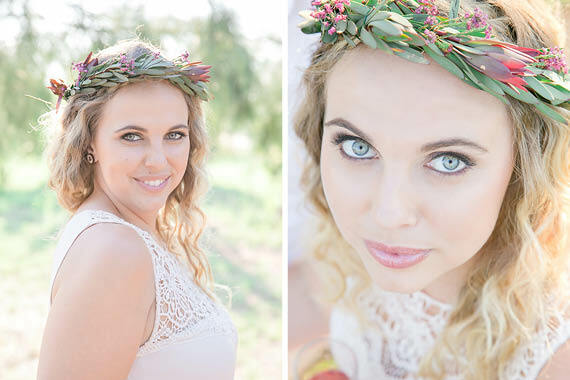 Elize says as far as wedding trends, Blush and Creams are huge in weddings, as well as DYI projects for Weddings. 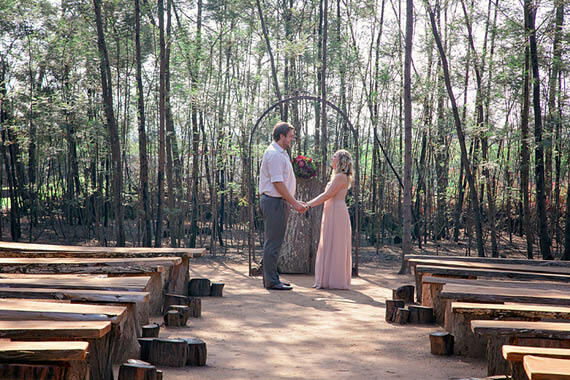 Outdoor Weddings are a big hit and keeping it simplistic. 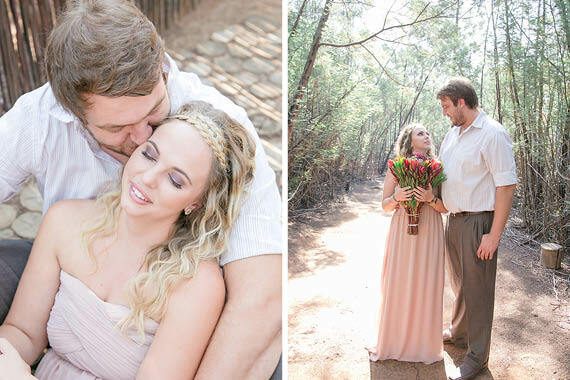 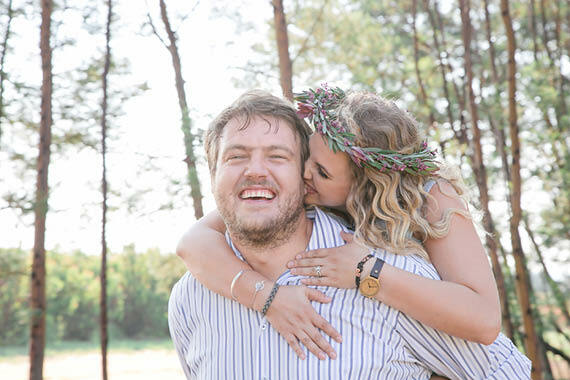 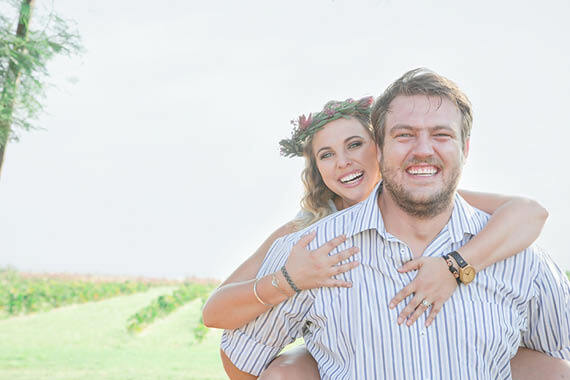 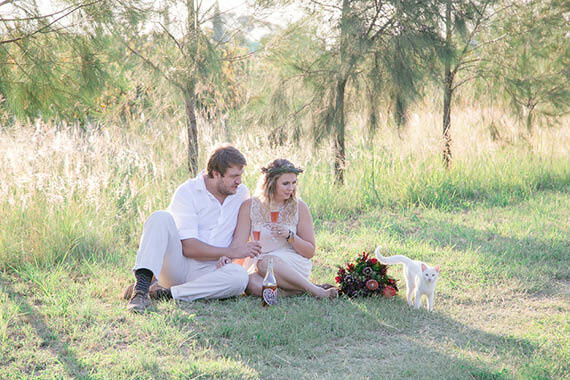 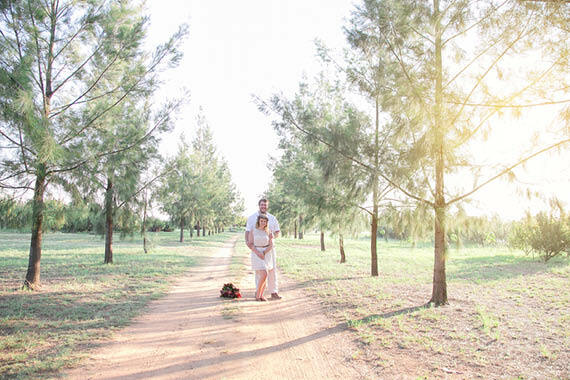 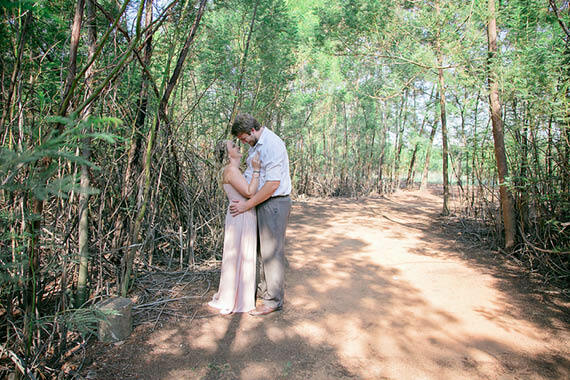 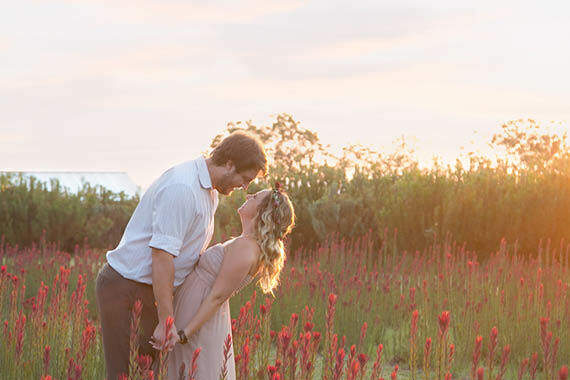 Elize Mare Photography is based in Centurion, but loves to travel to beautiful destinations capturing the all romantic and journalistic events of a wedding day. 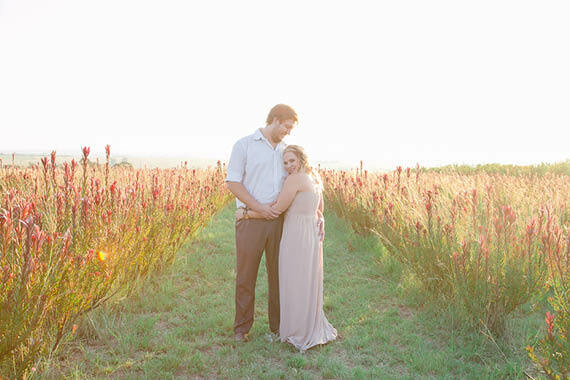 Paula & Henk’s Klein Valleij Wedding Waddles & Radley Stationery Co.